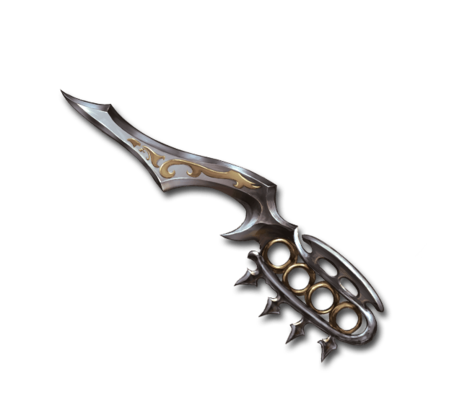 Its peculiar grip makes it very flexible in close quarters combat. Step into your enemy's attacks and go for the kill. This page was last modified on 4 December 2018, at 10:24.